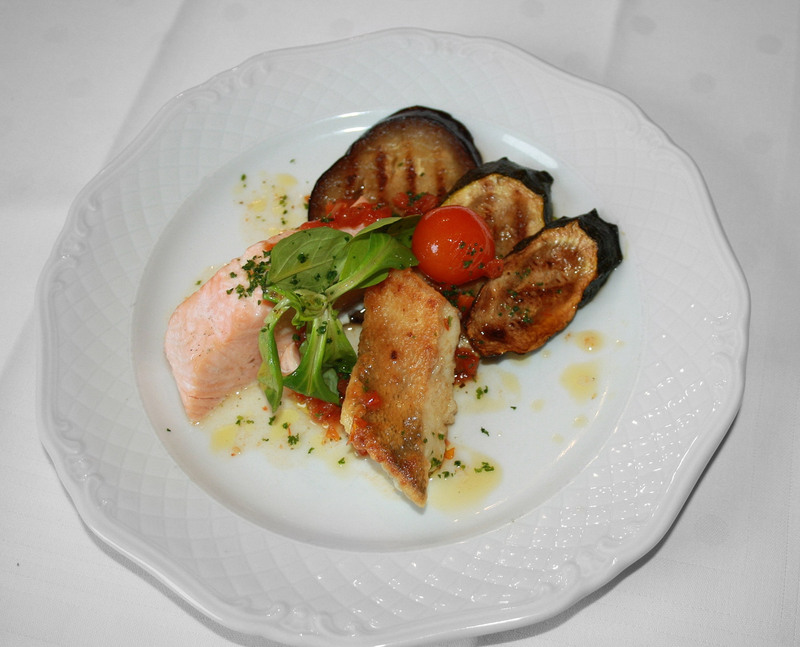 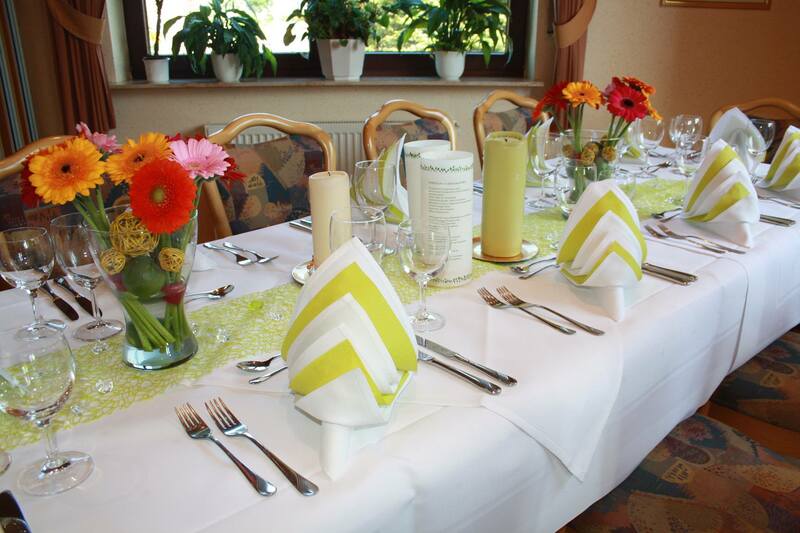 We are delighted to welcome you to our hotel and restaurant, which has been privately run since 1892. 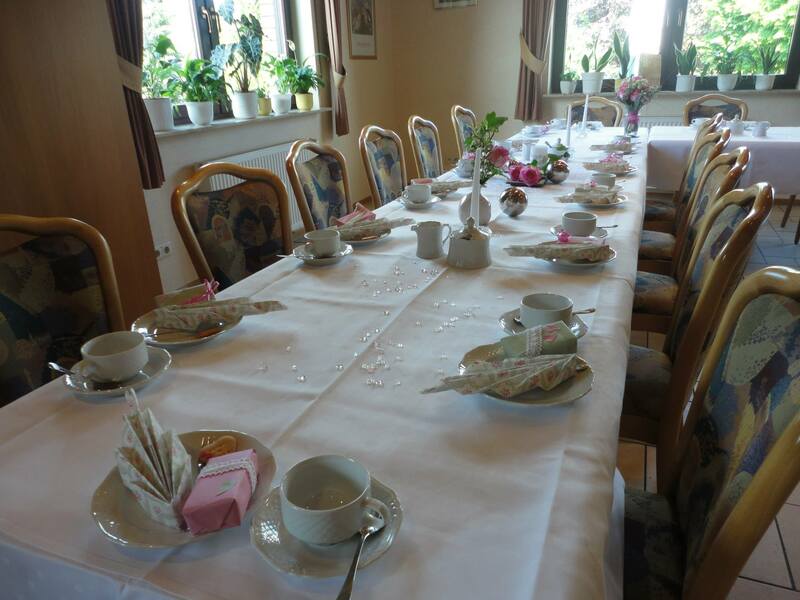 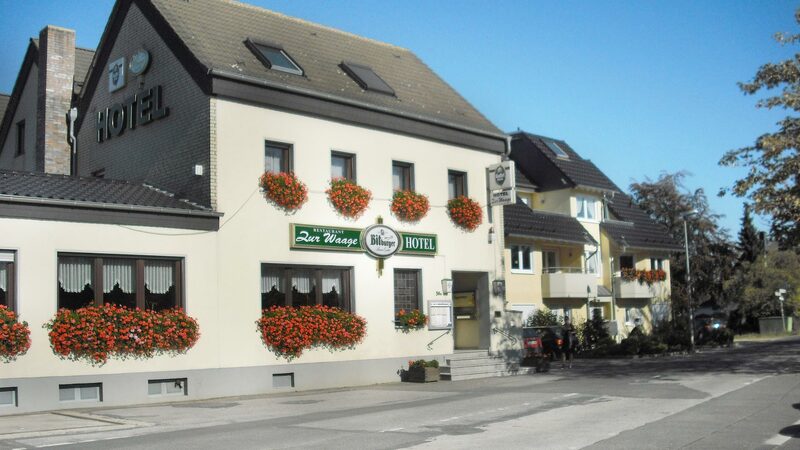 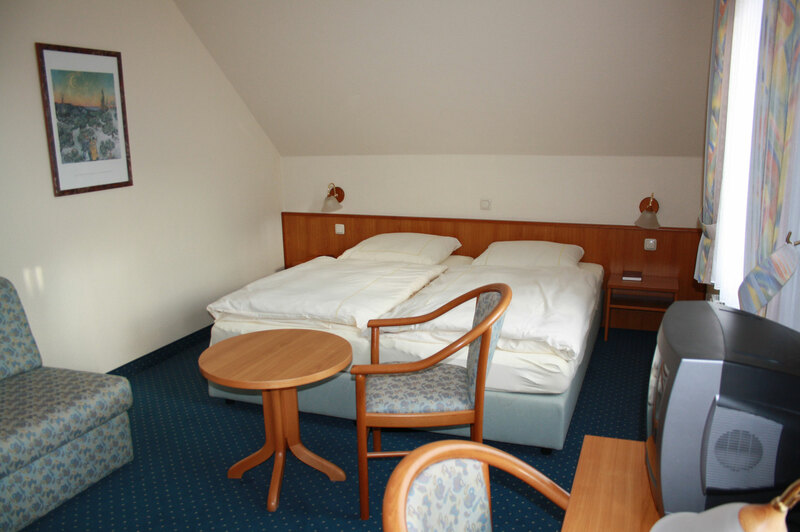 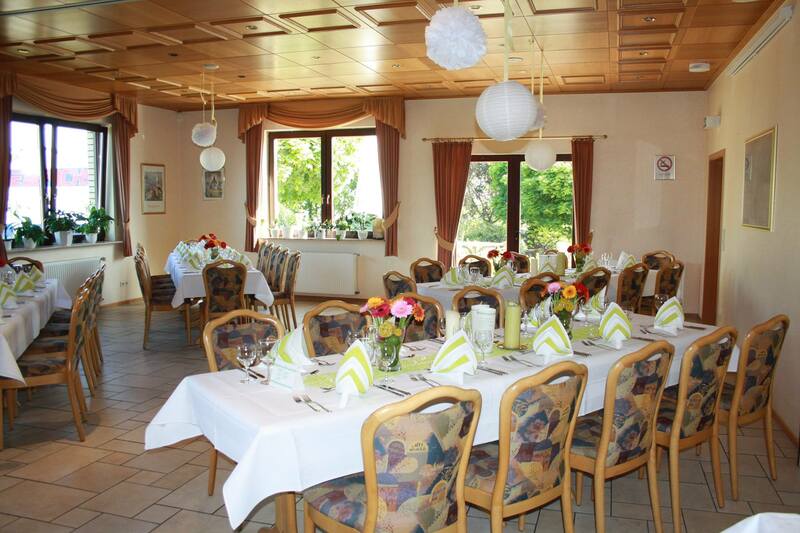 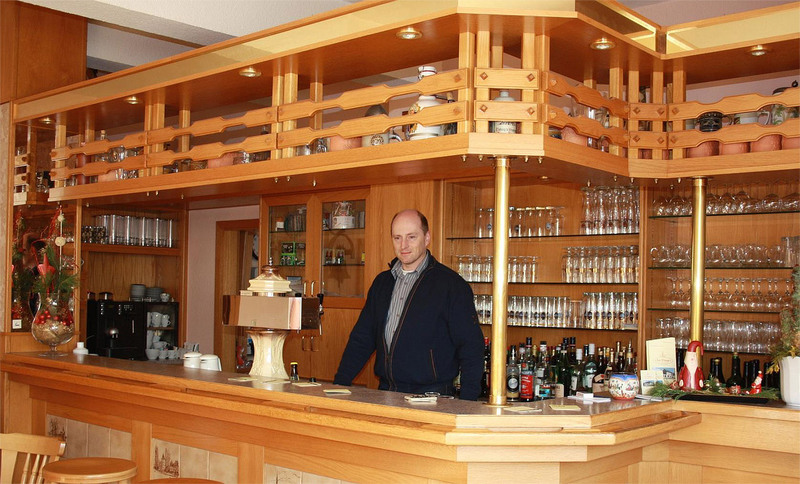 Hotel zur Waage is located in a rural area but is conveniently close to towns in the Rhineland and Eifel. 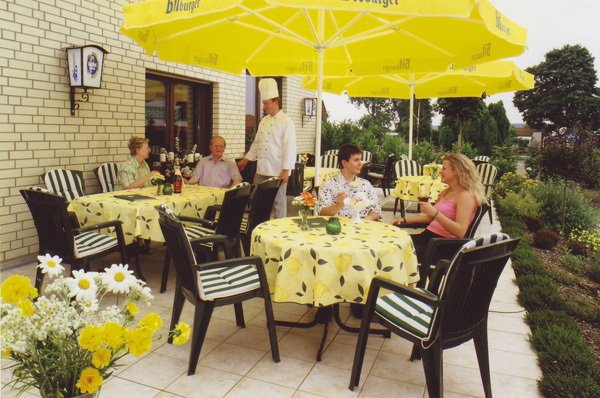 The satisfaction of our guests is of utmost importance to the hotel management and staff. 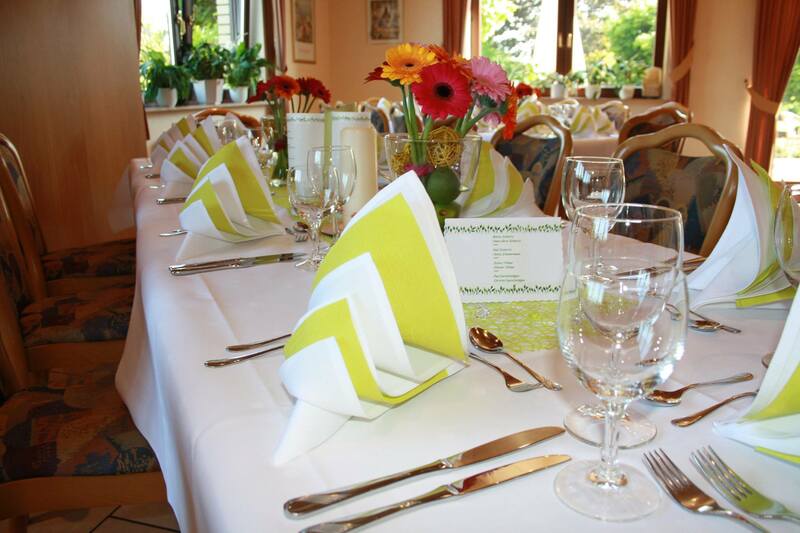 Please do not hesitate to contact us if you have any questions or require advice.